In mythology, the Muses were nine goddesses who symbolized the arts and sciences. Today, a muse is a person who serves as an artist's inspiration. Writers, painters, musicians, and other artists have muses. Muse as a Verb in this matter refers to thinking deeply. If you muse about something, you're giving it serious thought. You drift away "outside the box" and start thinking in a more creative way. I personally use our Mist of Muse Spray right before we do homework with our kids. I also use it when i am caught in a thought but seem to be at a dead end to help lift and open up my mind and spirit. My Husband uses it right before he does his Vibrational Energy Healing & Restorative Frequency Therapy. So when it comes down to who would Benefit from a bit of "Mist of Muse" in their life i would say pretty much everyone. Students , Writers , Moms , Artists , Teachers , kids and many more. 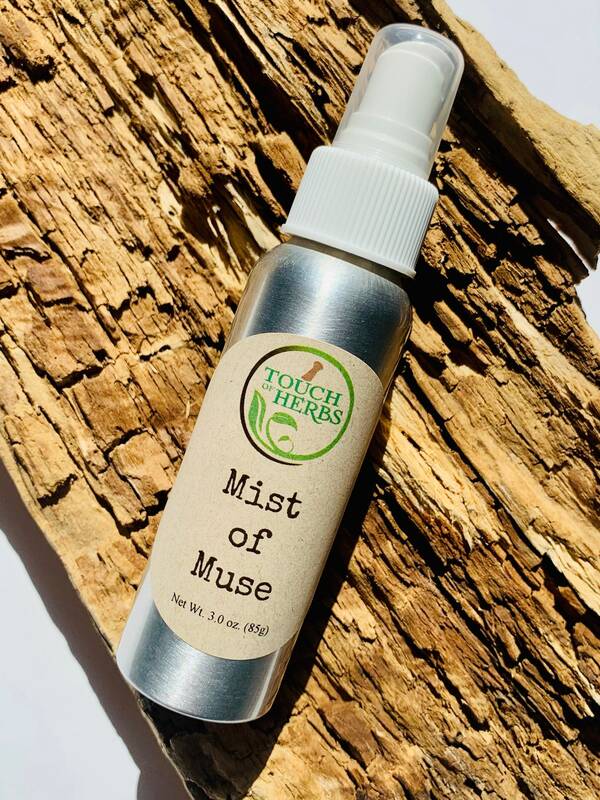 Please know that in addition to our Mist of Muse Spray, its important to have a open and ready to receive state of mind. 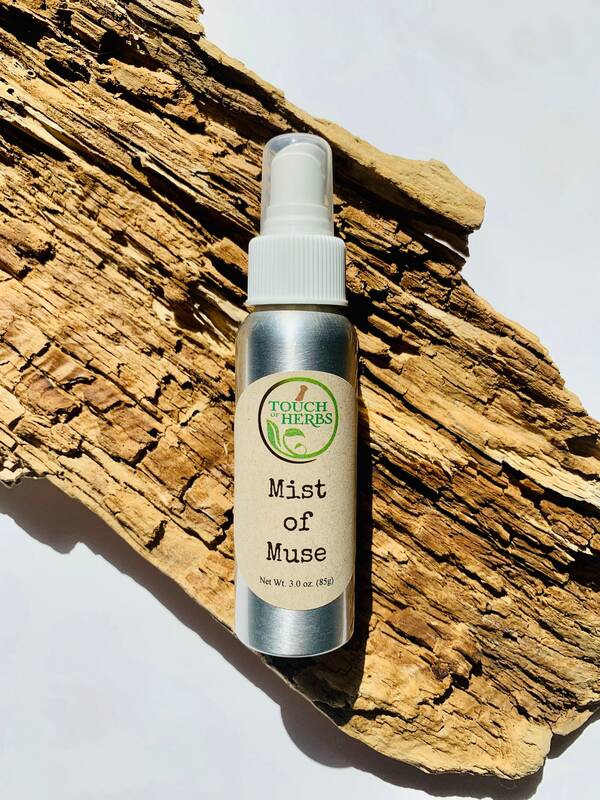 The Spray alone won't do it, but it can guide you in the right direction :) So Muse away with our delightfully chosen floral blend of oils and start thinking outside the box. Shake before use. Use as often as needed.